An online educational platform for people living with type 1 diabetes. Can we agree that managing this disease is difficult? Yes, please. Every day is different. But what if we could from the experts? What if we could learn from those who go plant-based, figured out how to tackle morning spikes, swim further than we could imagine, or push the perceived boundaries of this disease? We can. Learn from other badasses who live with type 1 diabetes. Take your first course today: click here to find your first class. Telling the story about the people we meet when riding really, really far. Have you ever dreamed of biking across America? I didn’t really either. But then it happened…I got hooked. Created by graphic designer and close friend, Annalisa van den Bergh, Miles of Portraits has become the perfect platform to share who you meet when riding your bike. 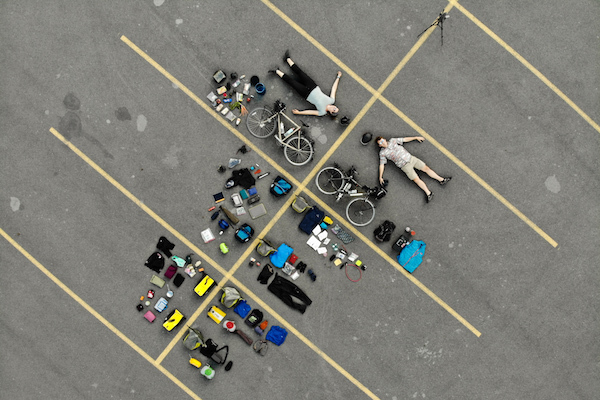 Watch the trailer for Miles of Portraits: Alaska sponsored by Pearl iZUMi, Aspire, and Revo. Toronto based professional photographer and creative artist, Racquel Alongi launched her Type None campaign with a piece of work to represent the feeling of being low - or hypoglycemia. 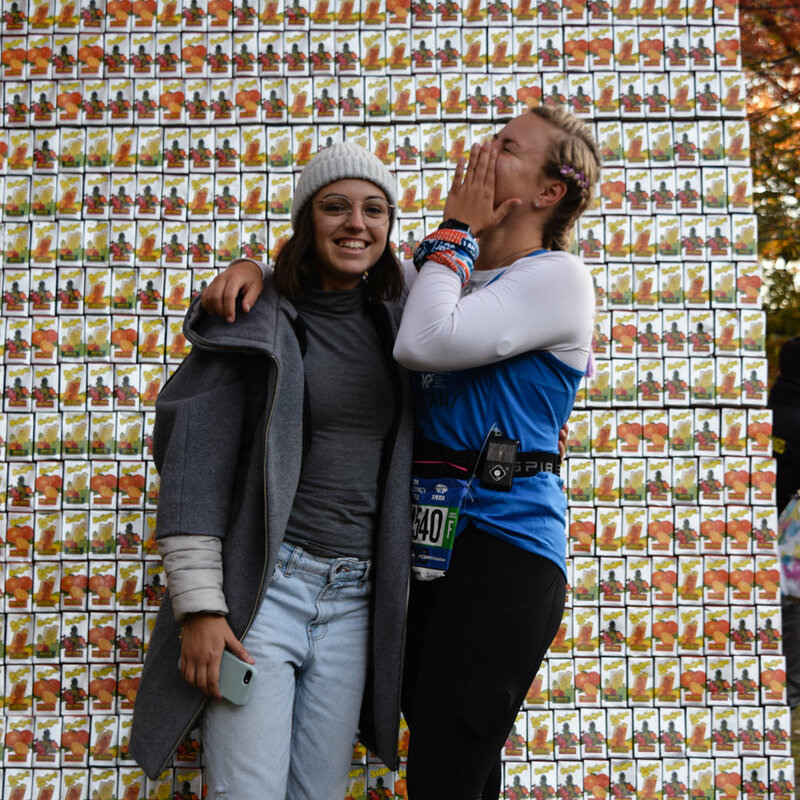 We successfully Kickstarted the project and built the international work in celebration of the NYC Marathon and the runners with T1D. Thank you to my dad for standing behind this wall - literally. Start in San Diego. Finish in New York City. What would happen along the way? There is so much more. Watch the playlist with 30+ episodes. This equipment is used on almost every trip. Follow the adventure to see it all slowly get upgraded. Send a note below. I’ll give an address where I can receive it. You may even learn about USPS General Delivery…cause that is how I get a lot of stuff. I do some one-on-one coaching. It’s on the DL but use the form below or the link under ‘Brand Collaborations’ to schedule a call.